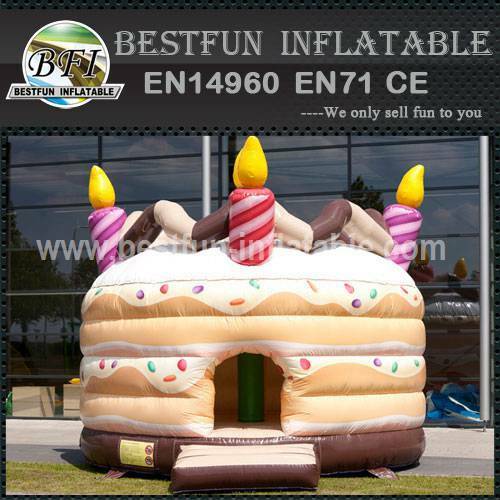 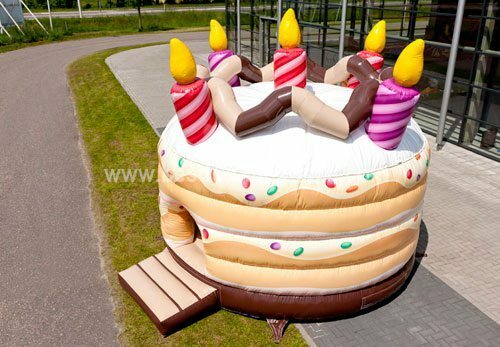 Inflatable cake with roof Party, Christening, Wedding, Birthday, etc. 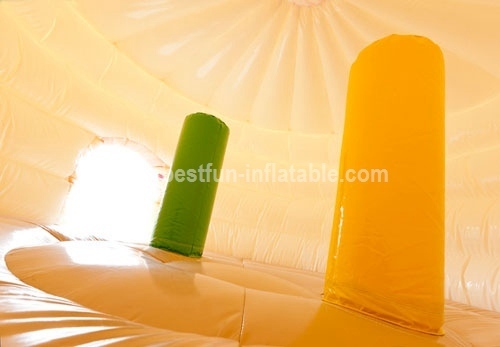 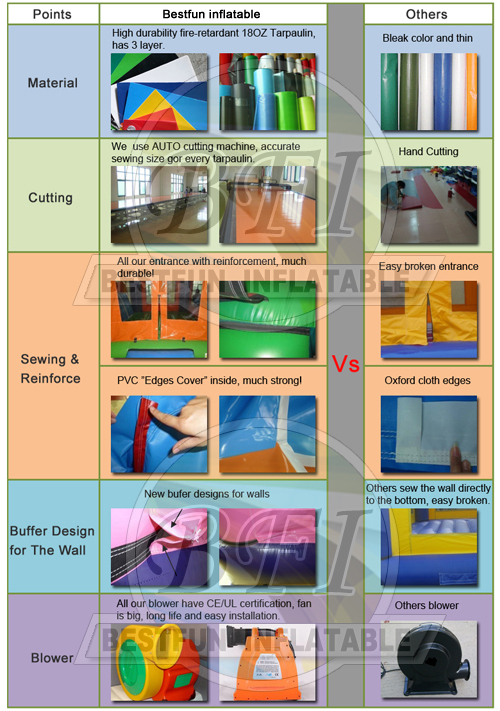 With this inflatable structure and bright and colorful, children enjoy jumping in the inflatable structure for a whole day. 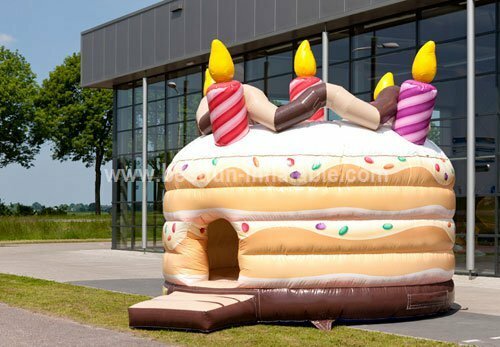 If you are interested in this Bouncy castle birthday cake, please feel free to contact us anytime.